“After a decade of a vibrant development Turkish tourism sector was hit by a major fall in foreign tourists’ arrivals. 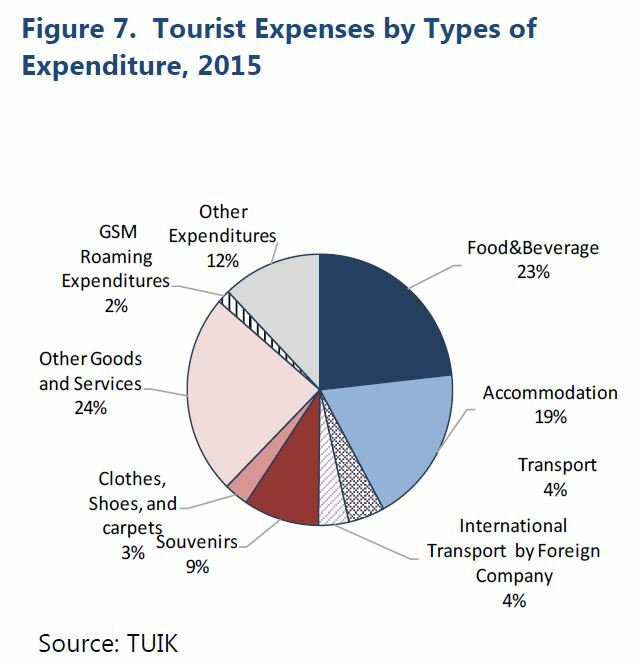 This [IMF] study takes stock of recent developments and considers potential spillovers from tourism sector to other parts of the economy. 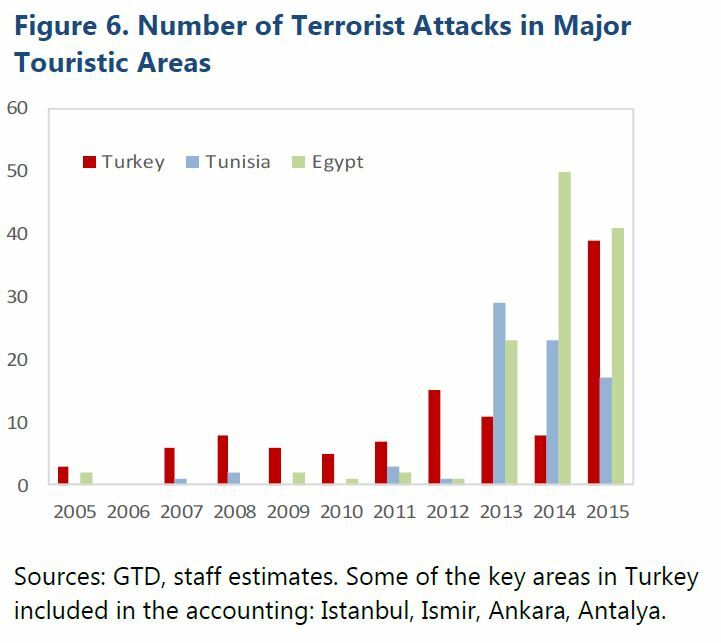 It finds that a negative shock to foreign arrivals had a significant impact on the economic activity in 2016, while the recovery prospects remain subdued”, says IMF report on Turkey.